Thinking of joining us as a tutor, session leader or helper? Watch this short video history to find out more about our genre-defining MMP musical family. Inspired and ready to teach? Access our Live Lesson Resources section below. 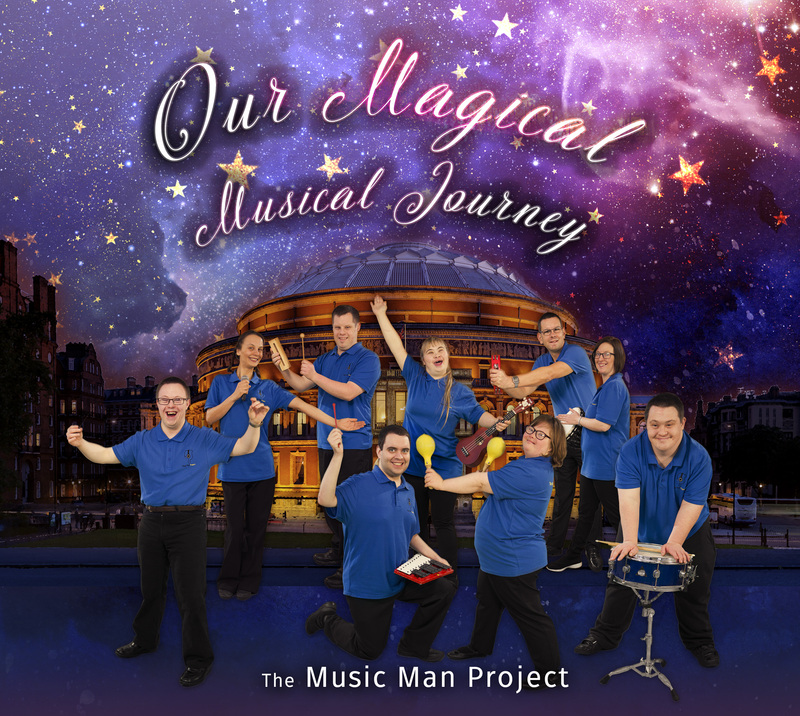 The Music Man Project Songbook is now available for purchase in the MMP Shop. An essential companion for tutors, developers and support staff, the publication includes compositions and resources developed over a fifteen year period of music service provision. 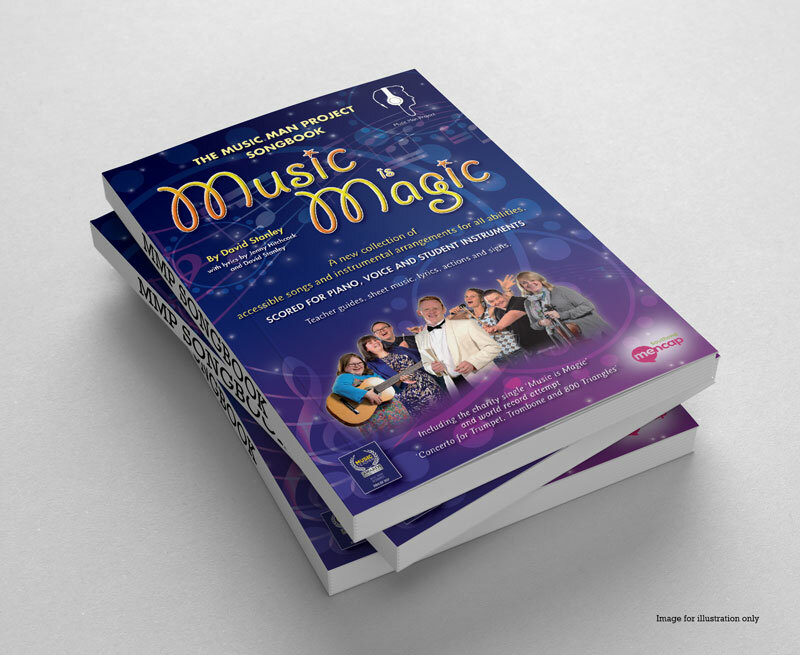 MMP staff can download a free digital copy of the MMP Songbook. Please contact us to obtain your copy.